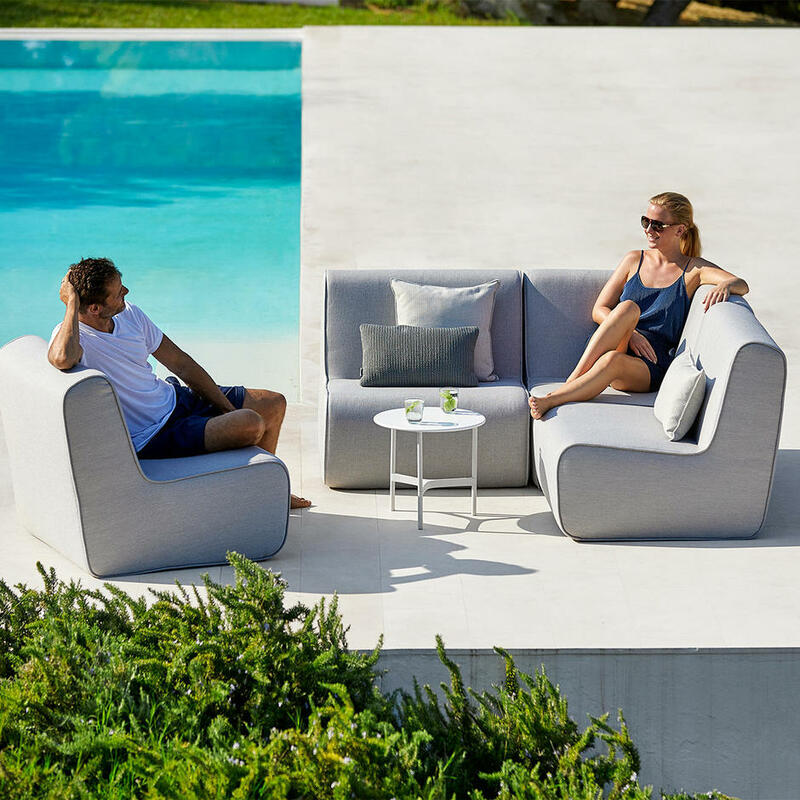 Contemporary design and Scandi styling to create sculptural shaped modular lounge. 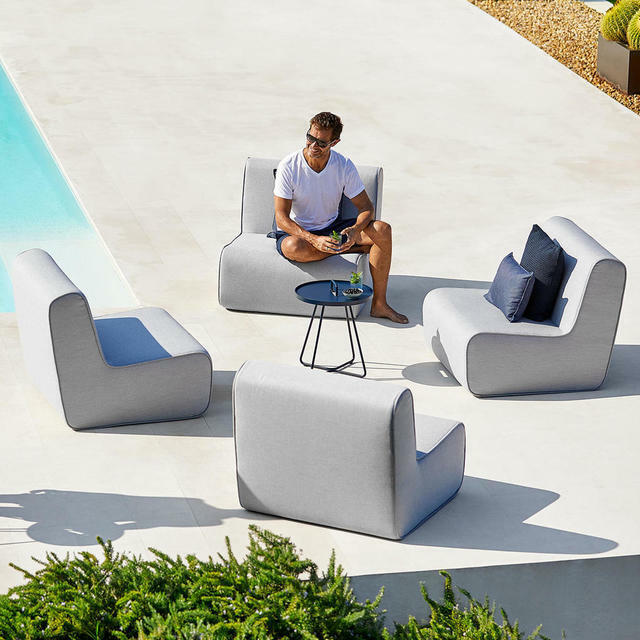 This open lounge chair has an almost sculptural look which can be combined into a sofa. 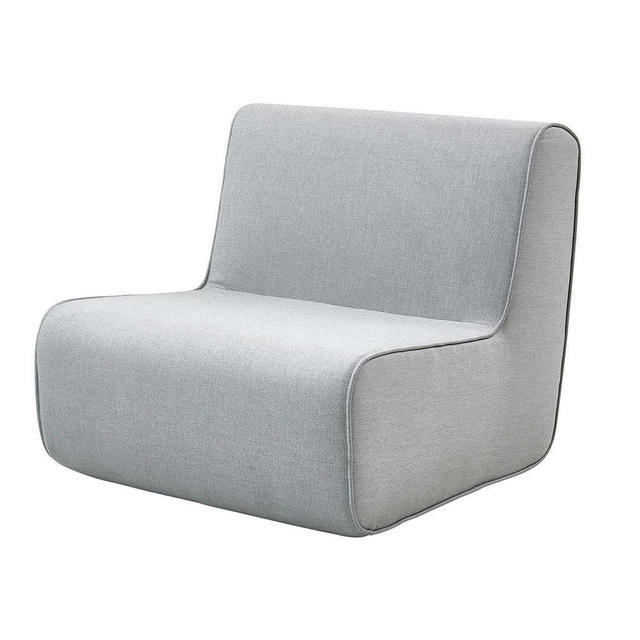 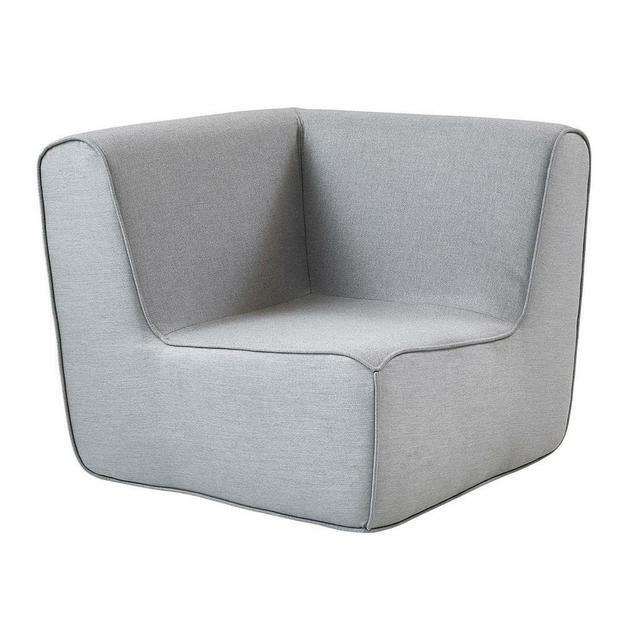 The Foam modular seating has been designed by Cane-line design team in Denmark and manufactured in durable Cane-line AirTouch fabric, in soft grey. These lounge modules are comfortable and flexible but with the benefit of weatherproof outdoor properties. 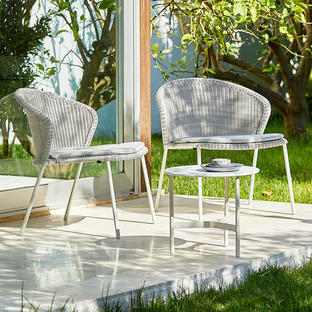 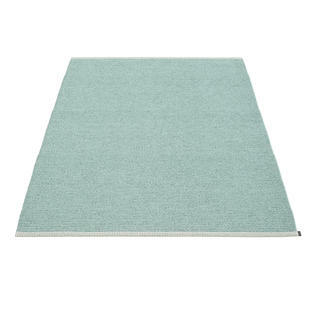 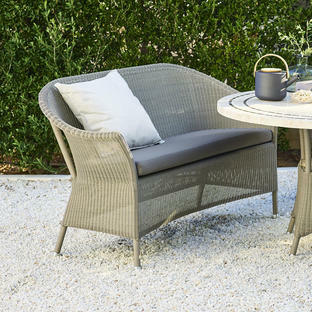 It is easy and flexible, ideal for contemporary outdoor living. Team the units with small side tables or footstools such as On the Move or Divine footstools.